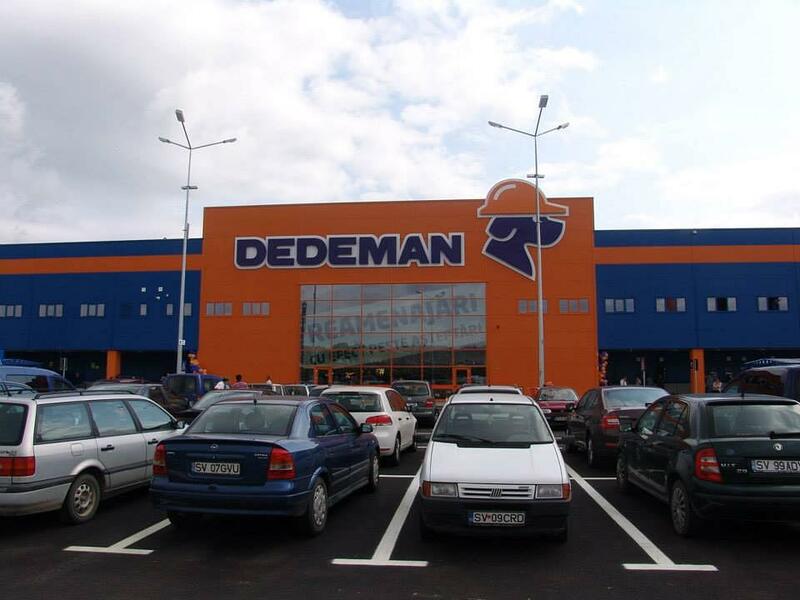 Dedeman Holding, a Romanian group of companies controlled by local investors Dragos and Adrian Paval, the owners of do-it-yourself retailer Dedeman, will increase its equity by issuing new shares worth RON 2.1 billion (EUR 440 million), Profit.ro announced. Following the operation, the holding, set up last December with a capital of over EUR 1 billion, will reach a capitalization of RON 6.65 billion (EUR 1.4 billion). The source provides few details as regards the operation. In principle, the new shares can be issued against cash subscription or in-kind subscriptions (shares in other entities of Dedeman group, not included yet in the holding). When launched, Dedeman Holding was 60:40 owned by the two brothers Dragos and Adrian Paval. The holding owns 67.5% in Dedeman (the DIY chain). The rest of Dedeman is directly controlled by the two brothers: 19.4% by Dragos Paval and 12.9% by Adrian Paval. The rest of Dedeman Holding’s portfolio consists in businesses not related with Dedeman DIY chain: 23% of aluminum maker Alro (worth over EUR 100 million), office buildings in Bucharest, construction materials producer Cemacom, and others.